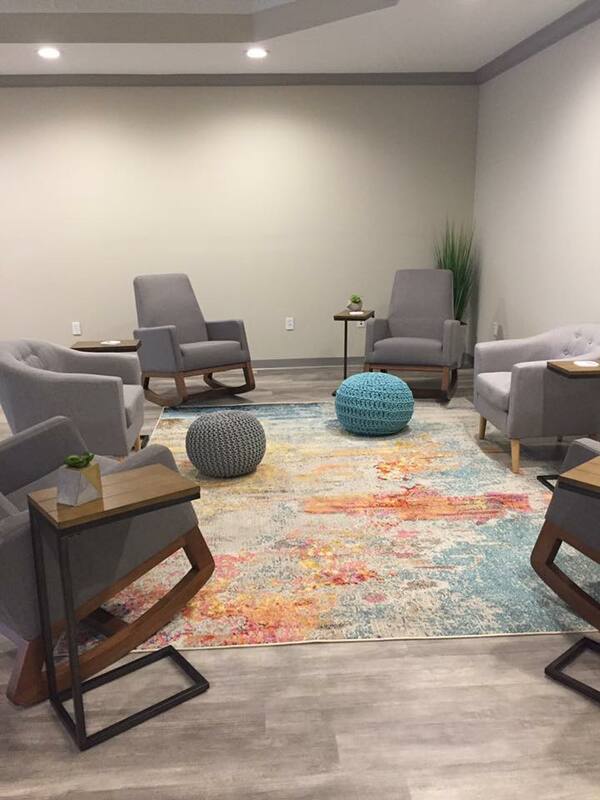 ALACHUA, Fla. - Dec. 19, 2018 - PRLog -- Better Beginnings is a first of its' kind stand-alone health facility in Florida offering a range of care for pregnant and postpartum women including the Southeasts' first Mother/Baby partial hospitalization day program for women experiencing more severe levels of anxiety, depression and other emotional distress symptoms. The program offers rapid access to specialized care in an effort to prevent hospitalization. Up to one in five women will experience anxiety, depression, OCD and related illness during the time surrounding pregnancy and after delivery. Stigma, lack of awareness and the need for childcare are often roadblocks to getting the right care. The burden of finding additionally trained professionals in this specific part of the mental health field often leaves women and families without the right care. "Women and families need the right environment with comprehensive care in order to resolve the illness and return to their lives as they hope to," said founder and CEO Lauren DePaola, LCSW. The quiet and tranquil nature of Main Street Alachua and the thoughtful decor and furnishings of Better Beginnings provide a comforting and inviting environment for families. The facility will offer a range of services beginning with prevention services such as prenatal educational classes for individuals and couples as well as prenatal planning for those who have known mental health conditions. Better Beginnings also provides outpatient counseling and psychiatric care as well as on-site nursery services. Additional services to compliment mental health care include yoga, acupuncture and massage therapy. Better Beginnings will officially open its' doors on January 2, 2019.